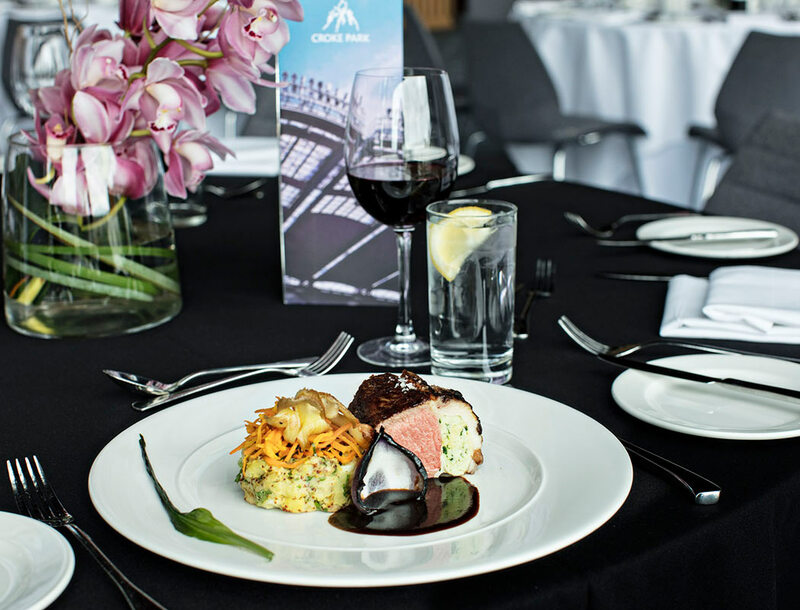 There’s nothing to rival the experience of owning a Croke Park Suite. 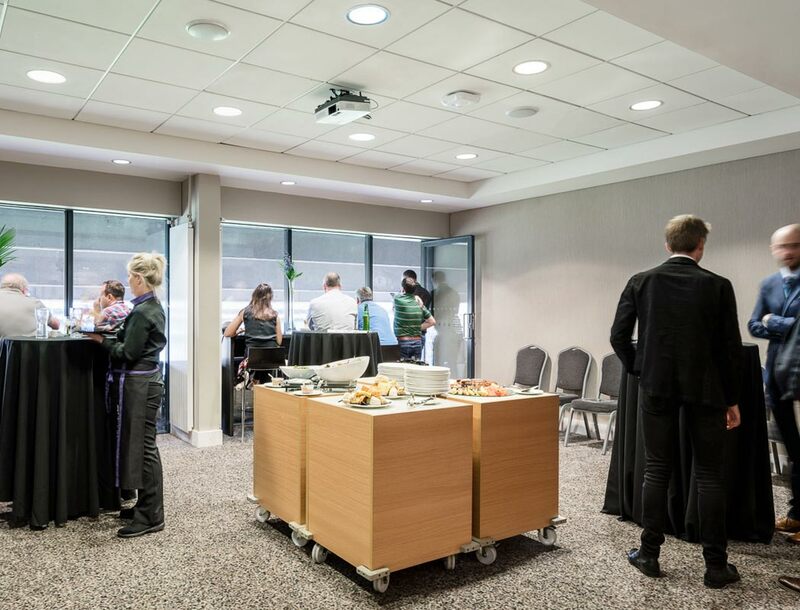 Fully customisable and beautifully furnished, our suites can cater for between twelve and thirty-three seriously impressed guests. 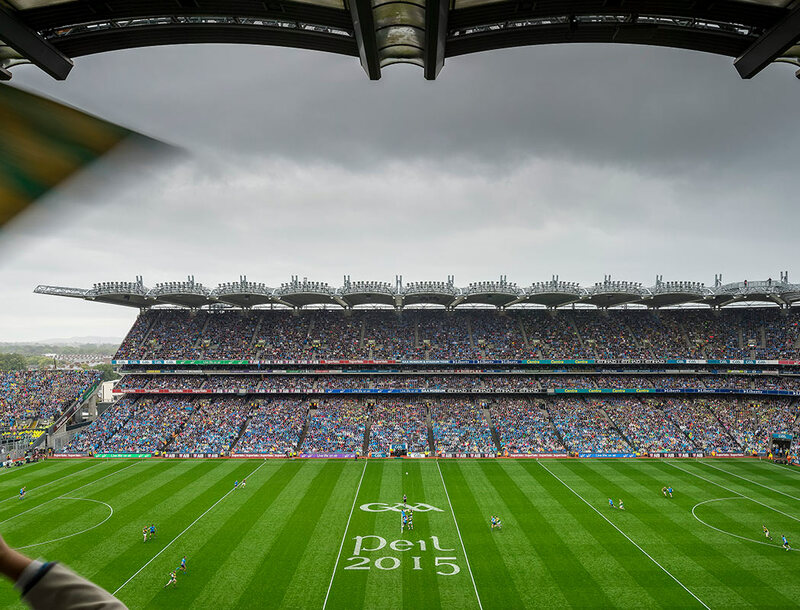 You don’t have to be a Suite holder or even commit to Premium membership to have an exclusive Croke Park experience. With our Hospitality offering, you can go premium for one day only.